WAIST HIGH: Midnight Oil's Diesel and Dust Takes Top Spot In New Book The 100 Best Australian Albums. Midnight Oil's Diesel and Dust Takes Top Spot In New Book The 100 Best Australian Albums. Written by John O'Donnell (EMI Australia), Craig Mathieson, and Toby Creswell, the release of the new book The 100 Best Australian Albums on Wednesday will mark the first time such a list has been compiled in book form. The book will be published by Hardie Grant and will be accompanied by a 5-CD set featuring selections from the albums. The full list has yet to be relased but AC/DC's Back In Black came in at #2 and Crowded House's Woodface was #3. A post yesterday at michaelhutchence.com also said that INXS's The Swing and Kick were included. Synopsis: Australian music has a proud, colourful and successful history. In 2008, Australian rock & roll turned 50. 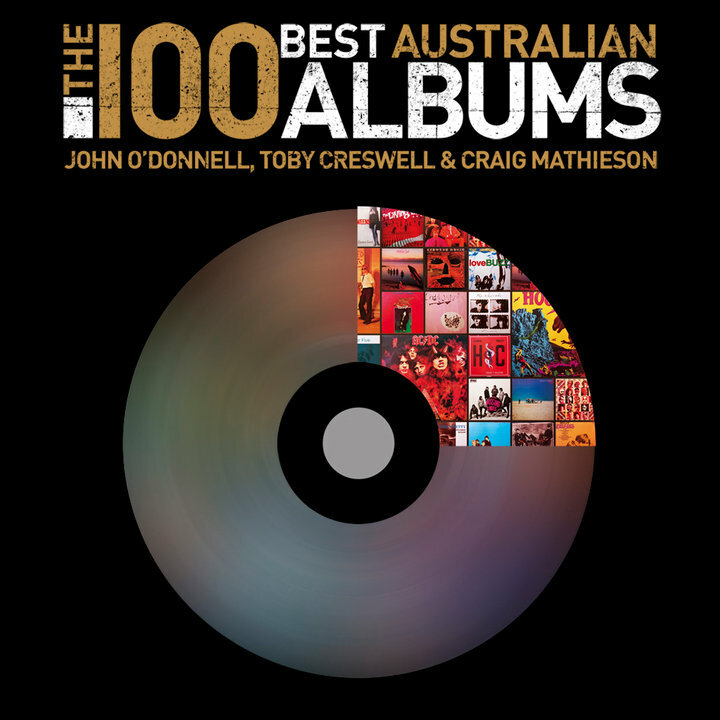 This book names the best Australian albums of the last 50 years. It places each album in order (from 1-100) and discuses why each album deserves its place. It tells the story behind the making of the album, where the album fits in the artist's career and the album's impact on the local and world stage etc. The entries will feature new interviews with the artists and the producers/managers involved in the recording and the release of the album. "It wouldn't be a good list if it didn't polarise people and we hope that this list will. We also hope that it will get people sitting around comparing their favourites and discovering or re-discovering these great albums and others. With 70 years of loving and writing about Australian music between us, we shamelessly believe we've earned the right to write this book. And we think we've got it right. Let the debate begin."